Next generation sequencing (NGS) being responsible for tremendous advances in how researchers study cancer. However, there is still a lot of work to be done in getting genomic analysis regarded as standard protocol in the clinic. ai?? ?I believe that with NGS, now we are technologically equipped to deliver true personalised medicine, and whatai??i? 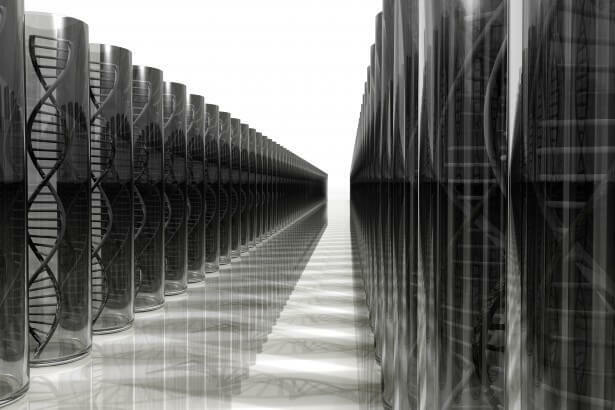 ?s now being referred to as precision medicine,ai??? 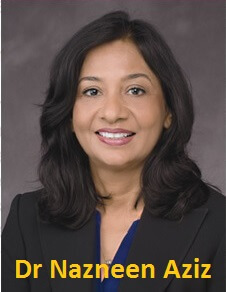 said Dr Nazneen Aziz, one of the driving forces behind developing standards in the field. ai?? ?Clinical labs are not just running assays for confirming the presence and absence of a mutation in one gene but running tests that investigates the entire exome of a patient and being able to report out the existence of new pathogenic variants, and also being able to recommend potential therapeutic drugs or clinical trials for the patient,ai??? said Dr Aziz. Yet, for precision medicine to become a functional reality, a wide collaborative effort is needed. ai?? 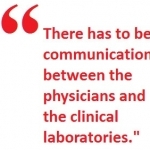 ?For sharing of data and real time clinical investigation and reporting, there has to be communication between the physicians and the clinical laboratories ai??i?? not only within an institution but across many institutions. Today, even clinical divisions within a single hospital remain siloed and data sharing across different hospitals/institutions is a rarity,ai??? she said. For more on Dr Azizai??i? ?s views and her discourse on hurdles still besetting NGS technology, read her interview at www.frontlinegenomics.com.